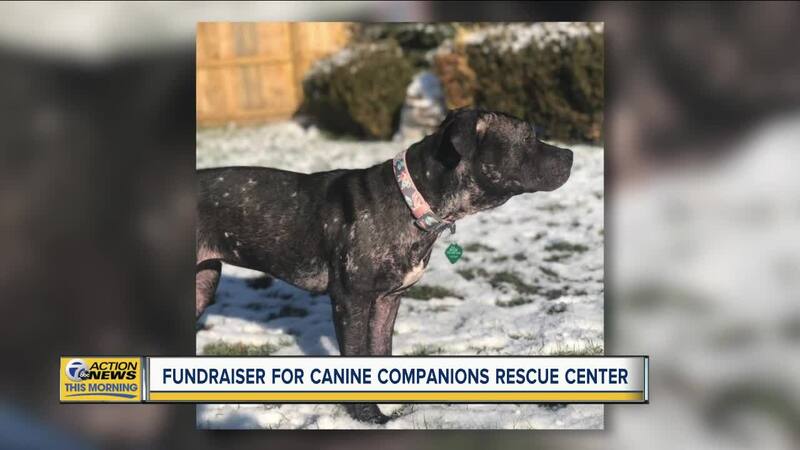 WATERFORD TOWNSHIP, MICH (WXYZ) — Susan's Florist and Gifts is hosting a fundraiser for For The Love of Dogs. The non profit is a no-kill animal shelter that is made up of volunteers that are not only committed to advocating for the humane treatment of dogs. It also strives to give the dogs in our care the best quality of life possible.